It is hard to know if I am writing to anyone else at all – perhaps it is just me and no one will read this little post. If that is how it shakes down, that is ok, but I am jumping off on this little adventure, regardless. I am writing for myself… and a hopeful byproduct of this is that my writing might create opportunities for those in the neurotypical (NT) world to glimpse another way of seeing. I am thinking about all of the perspectives that I carry with me daily. I also carry with me the understanding that my child is not so well equipped with the tools to easily decode and navigate the social world. April is Autism Awareness Month and I hope to explore the complexities of this on a number of levels. I am wondering about opportunities to extend my own awareness and understanding of perspectives I have had the privilege of experiencing through loving and supporting the people in my life. This entry was posted in Autism, Uncategorized and tagged April is Autism Awareness Month, Autism, decode, navigate, Neurotypical, Perspectives, social world. Bookmark the permalink. 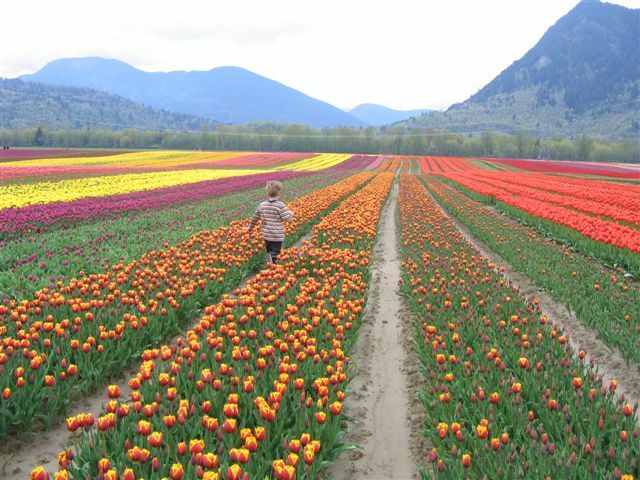 So cool you are doing this, I love your banner and the beautiful blooms he is walking through. I’m looking forward to a month of awakening! 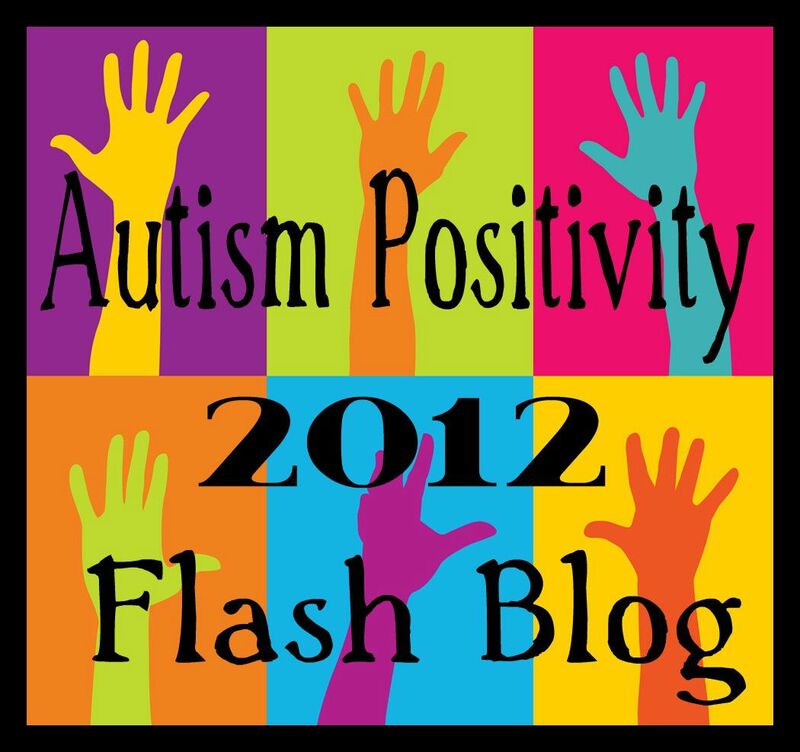 It is funny that today i stumbled upon another blog by a mom of a pre teen girl who is also living with Autism. I will send you a link.